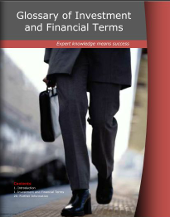 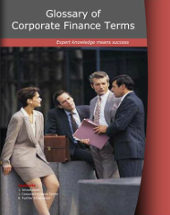 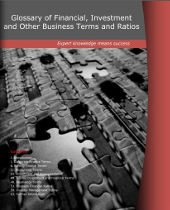 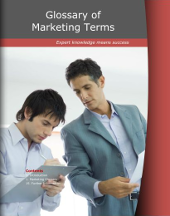 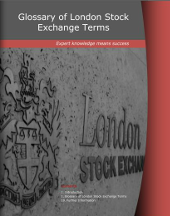 Included in Online Business Library is a comphrensive list of glossaries covering a wide range of topics from Photographic terms to London Stock Exchange terms. 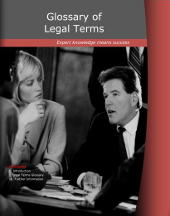 These page turning publications, along with many other publications included in our Online Business Library, can be made available from your website, with your firm’s branding. 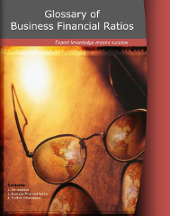 Click here to see the subscription rates. 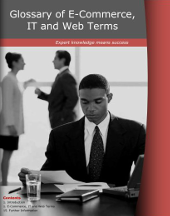 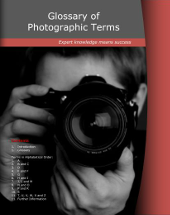 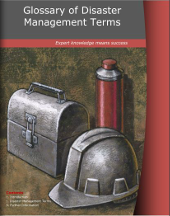 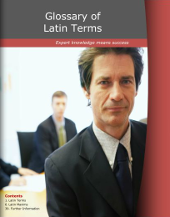 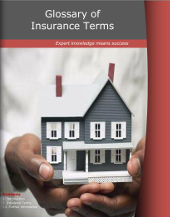 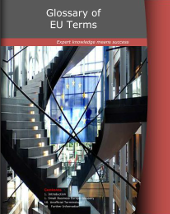 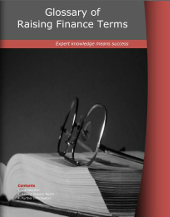 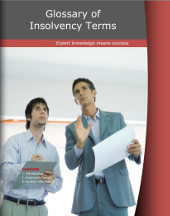 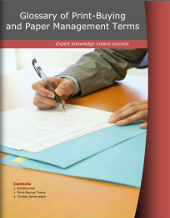 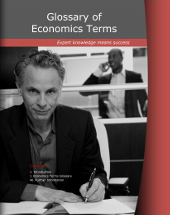 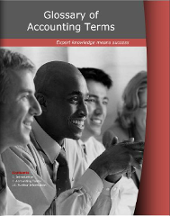 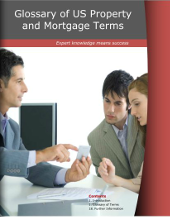 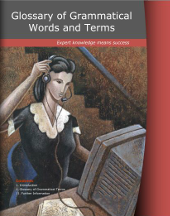 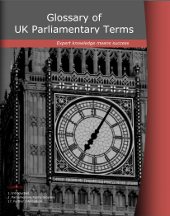 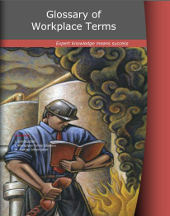 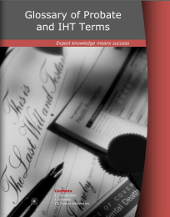 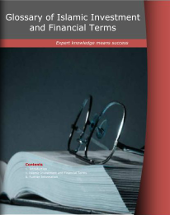 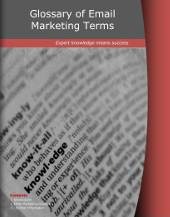 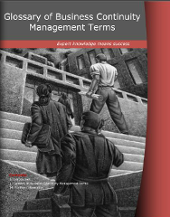 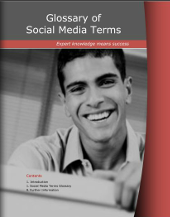 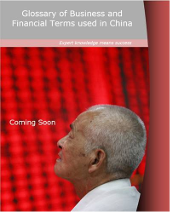 It’s free to view our glossaries here – simply select which glossary you want to read and click on the image to view it. 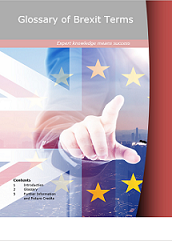 If you subscribe to the e-library, it will appear as a portal on your website and your personalised details will appear on the last page of each publication, your logo and personalised message will appear on the front cover as well as at the footer of each page.